Bharti Singh is well known Indian comedian, model and actress. She has appeared in many comedy, reality and entertainment shows. 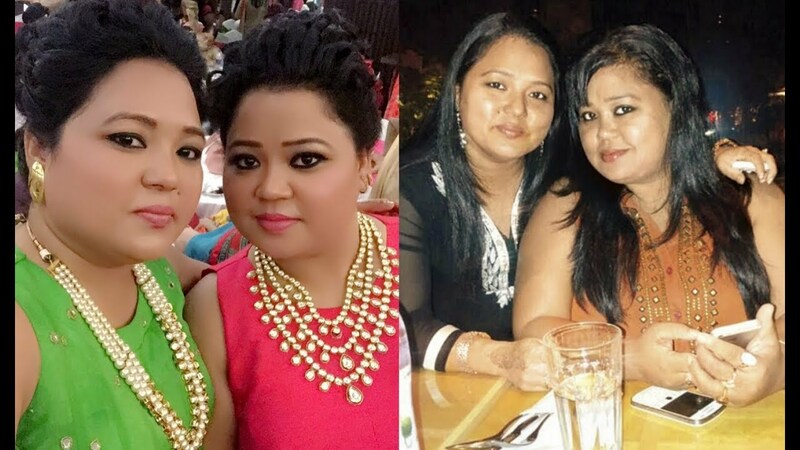 Besides participating in reality shows, Bharti Singh has also hosted quite a few shows. Let’s see how this commoner from Punjab came to fame and know some more interesting facts about her. Bharti Singh also known by her stage name Lalli is a native of Amritsar, Punjab. Her journey to the silver screen was not easy. At an early age, her father passed away, after which her mother had to bring her up single-handedly and her other two siblings. Ever since she came to industry, she was criticized for her weight. 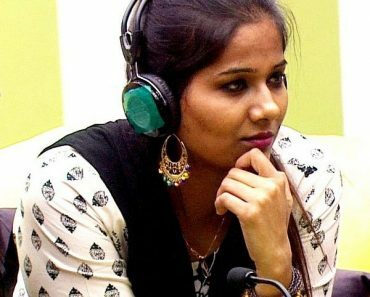 Despite of all the problems and criticism, Bharti’s hard work and pure talent brought her success and enabled her to shut all the trolls. In a short span of time, Bharti made millions of people crack up and die from laughing with her comedy performances which also got her many awards. Participating in The Great Indian Laughter Challenge Season 4 (2008) and making to the Top 4 Finalists was a big break for Bharti and her comedy was highly appreciated. Since then there has been no looking back for her. She is quite popular with the audience as seen on Comedy Circus series of the comedy reality show. With hard work and lots of struggle, Bharti did not fail to carve a niche for herself. She now even appears as a judge for various comedy shows. The comedy queen has 5’ height and weighs 85 kg, and her body measurements are 38-40-40. Bharti has dark brown coloured eyes and black coloured hair. 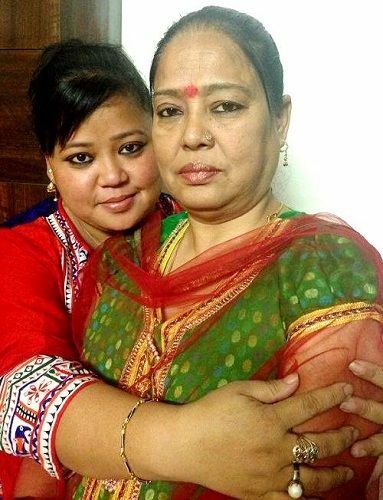 Bharti Singh was born on 3 July 1984 (34 years) in a middle-class Hindu family. Her father passed away when she was a child and her mother Kamla Singh took care of her and her siblings. Bharti has an elder sister Pinky Singh and a brother Dhiraj Singh. 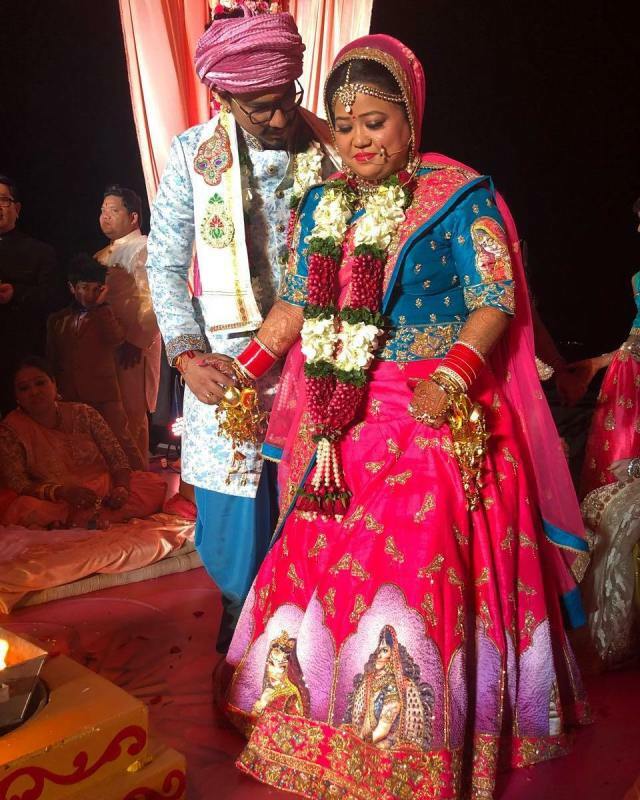 On 3 December 2017, Bharti tied the knot with writer Haarsh Limbachiyaa. Bharti completed her secondary schooling from Government School, Amritsar. 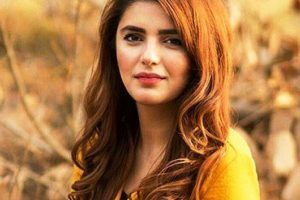 For higher studies, she joined Punjab Technical University, Punjab and completed her Bachelors of Arts (B.A) and post graduation in history. 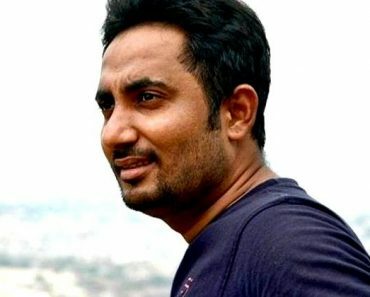 In 2008, Bharti debuted on television participating in the stand-up comedy reality TV show The Great Indian Laughter Challenge Season and was among the Top 4 finalists. After this, she has taken part in four different seasons of Comedy Circus. 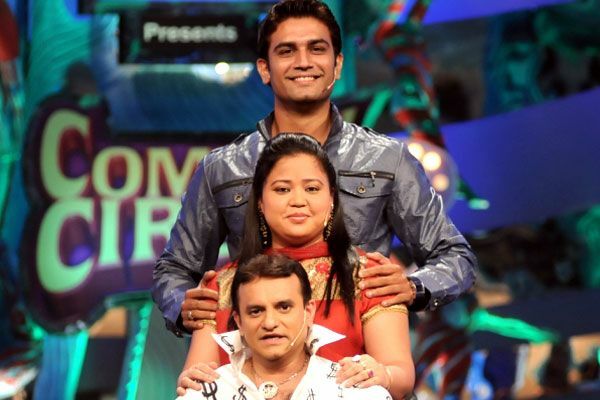 Bharti Singh took part in four different seasons of Comedy Circus starting from Comedy Circus 3 Ka Tadka (2009) along with Paresh Ganatra and Sharad Kelkar, Comedy Circus Maha-Sangram (2010) again with Paresh Ganatra and Sharad Kelkar, Comedy Circus Ke SuperStars (2010) along with Paresh Ganatra, and Comedy Circus Ka Jadoo (2010). In 2010, Bharti got her first role in the TV serial Adaalat as Aarti Sinha. Then, in 2011, Bharti debuted in Punjabi film industry with movie Ek Noor. 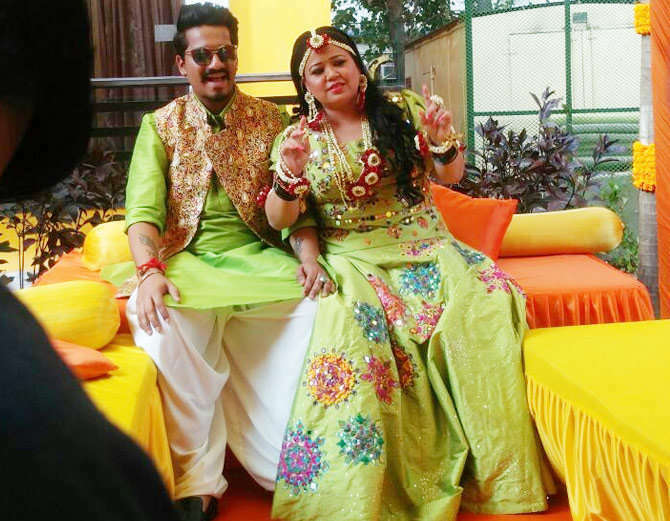 Bharti Singh along with Savio Barnes participated in the famous dance reality TV show Jhalak Dikhhla Jaa Season 5. In the same year, she debuted in Bollywood industry with movie Khiladi 786. 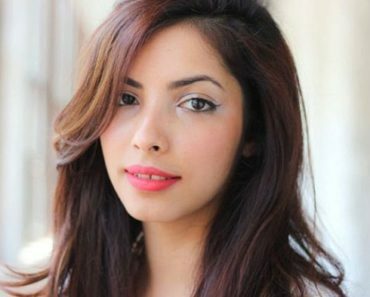 She also a great host and has hosted several TV shows like India’s Got Talent (2014), Comedy Nights Bachao (2015-2017), etc. Bharti Singh also participated in the sports reality entertainment TV show, Box Cricket League (BCL) Season 2 as a player of Chandigarh Cubs. 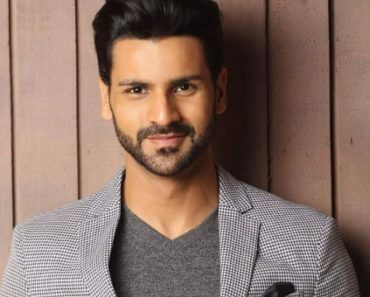 In 2017, she, along with her fiance Haarsh Limbachiya (now her husband), participated in the famous dance reality TV show Nach Baliye Season 8. A lot of struggle helped Bharti to attain unachievable heights. Now, she even appears as a judge in comedy reality shows. 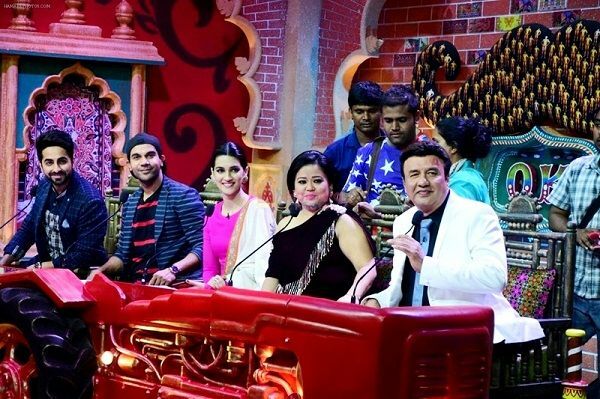 Bharti Singh judged the comedy TV show Comedy Dangal. 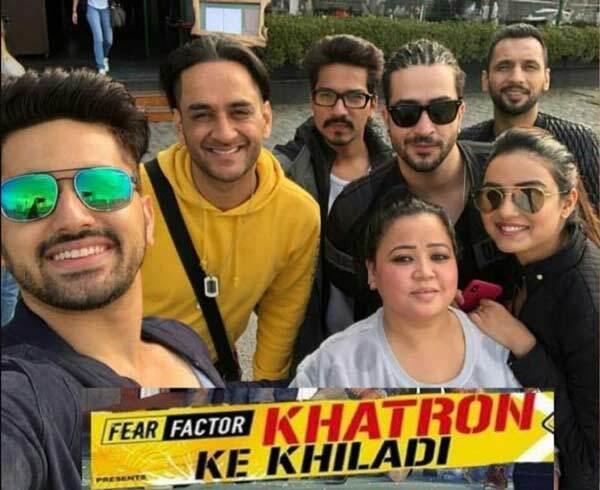 Not only dance and comedy reality shows but Bharti has also tried her luck at other shows like I Can Do That (2015), Lip Sing Battle (2017), and Fear Factor: Khatron Ke Khiladi Season 9 (2018). 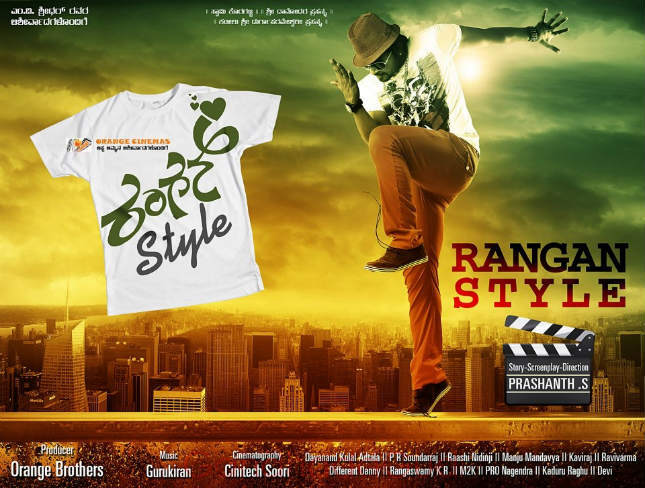 Apart from hosting and appearing on television and mainstream Bollywood cinema, Bharti also appeared in Kannada movie Rangan Style which released in the year 2013. 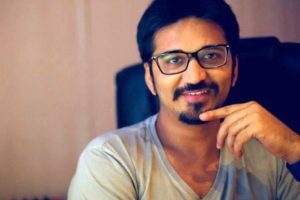 In 2018, she, along with her husband Haarsh Limbachiya, is set to participate in the controversial reality TV show Bigg Boss Season 12. All along her successful career, Bharti won many awards. She received the ITA Award for Best Actress – Comedy for Comedy Circus (2012). In 2014, Bharti Singh was awarded the Indian Telly Jury Award for Best Actress in a Comic Role for Comedy Circus. Bharti won the Big Star Award for Most Entertaining Jury/ Host (TV)- Non-Fiction for Comedy Nights Bachao in 2015. She got the Golden Petal Award for Best Comedian for Comedy Nights Bachao in the year 2017. Although she stays away from bad politics happening in the glamour and entertainment industry, Bharti still could not protect herself from it. 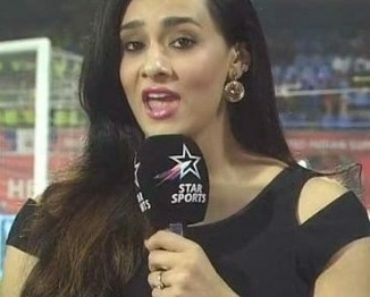 During the shooting of the dance reality show Jhalak Dikhhla Jaa, she entered into a cold war with the production house and walked out of the show. She was forced to perform despite facing issues with her back. Bharti Singh has quite a car collection. She owns Maruti Swift Dezire, Audi Q5 and Mercedes Benz. 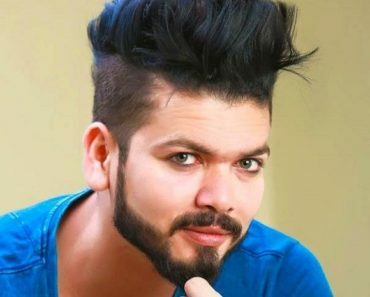 Bharti Singh charges ₹ 6-7 Lakhs/show and makes nearly ₹ 30 Lakhs/week for Big Boss 12. 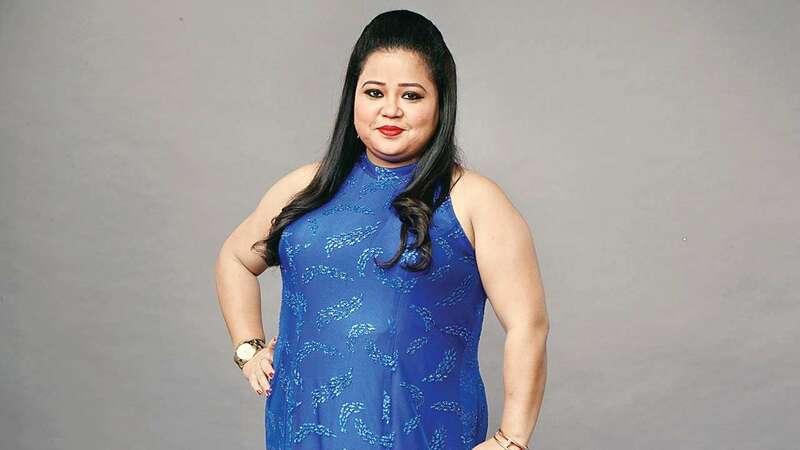 Bharti Singh is quite a food lover and likes to eat Gobi Parathas, Mutton Rogan Josh, Prawn Biryani, Rajma Chawal, Mattar Paneer, Baingan Bharta, Gajar Halwa, and Moong Dal Halwa. She likes to dine in Hymus Restobar in Mumbai, Pratap The Dhaba in Mumbai, and Lotus Cafe – JW Marriott in Mumbai. Bharti prefers Mughlai cuisine at any time. She likes to add Green Chillies to her food to make it spicy. Her favourite drink is Corona Beer (alcoholic), and beverage is Coffee. Bharti likes to watch Akshay Kumar and Ranveer Singh on the silver screen. 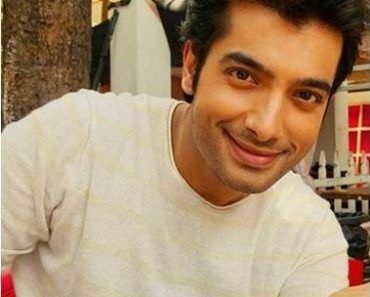 She admires the actress Surveen Chawla. Bharti Singh’s favourite film is Hera Pheri (2000). She likes listening to Master Saleem in her idle time. 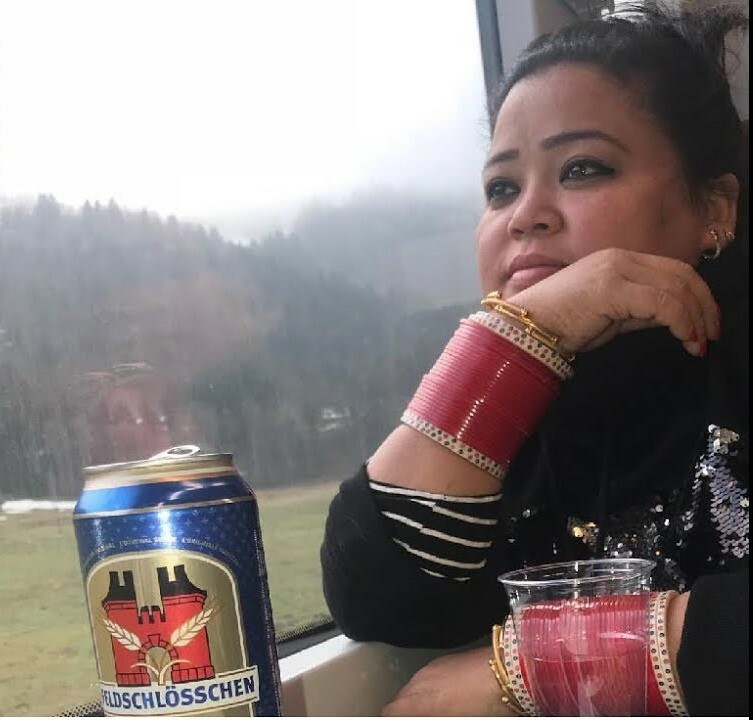 Bharti Singh does not smoke although she drinks alcohol. She is very superstitious about number 3 and considers it her lucky number. Her hobbies include Travelling, and Listening to Music. Bharti Singh has also received gold medals in Archery and Pistol Shooting.